These are our creations from Stamp Class this week! Playing with some of the Spring Catalog goodies. The cute "magazine style" card holder also makes a perfect gift. 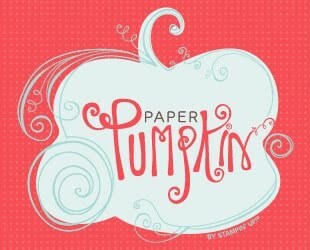 Want to get together and create Paper Pumpkin projects with me? Contact me HERE and join us!